When a homeowner is looking to sell their home, they begin to think about the things that they can do to improve the overall value of the home. After all, the main goal when selling a home is to sell the home quickly while maximizing the profit that is generated from the sale. Roughly, 46 percent of households have pets. 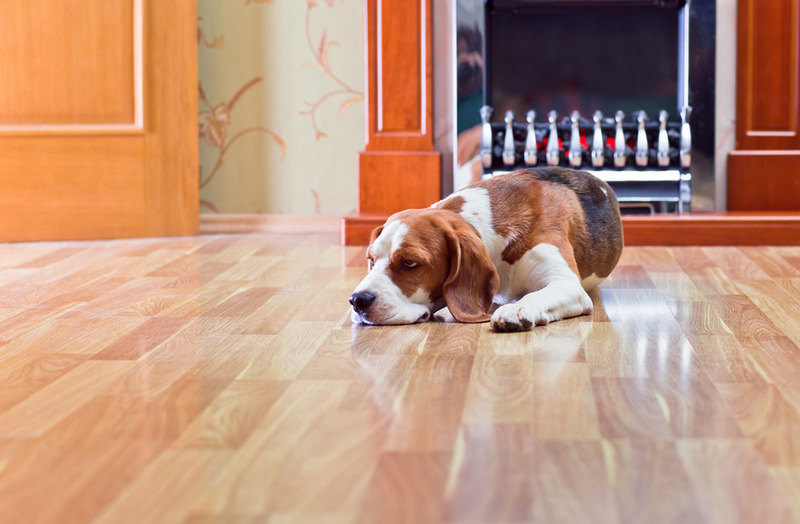 As much as you love and care for your hairy friends, they can be rough on certain floors in your home — so it is important to know which types of floors you should consider durable when it comes to your pets. 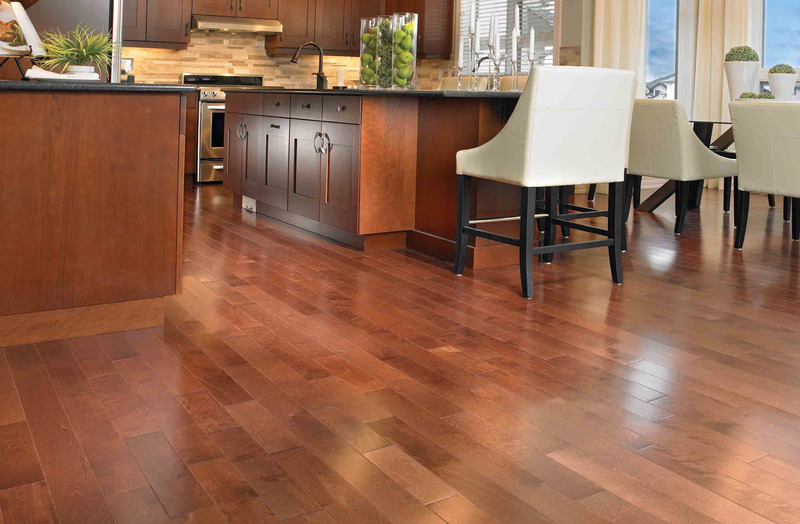 Hardwood flooring is durable and beautiful. It can have rustic charm or metropolitan polish. 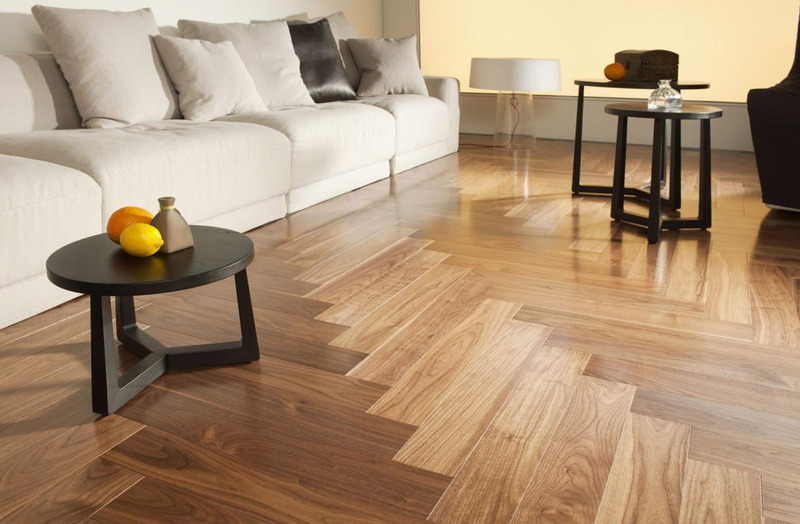 Choose the look and the wood that is right for your home. 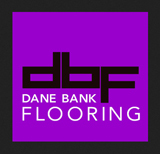 Use the type of floor that will hold up best to the traffic it will receive. 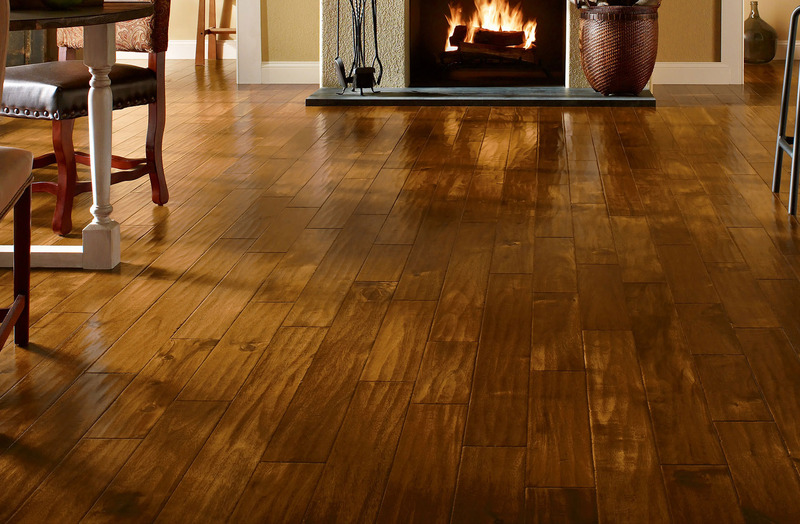 The great thing about home upkeep is that it keeps your home looking clean, neat, and spectacular. 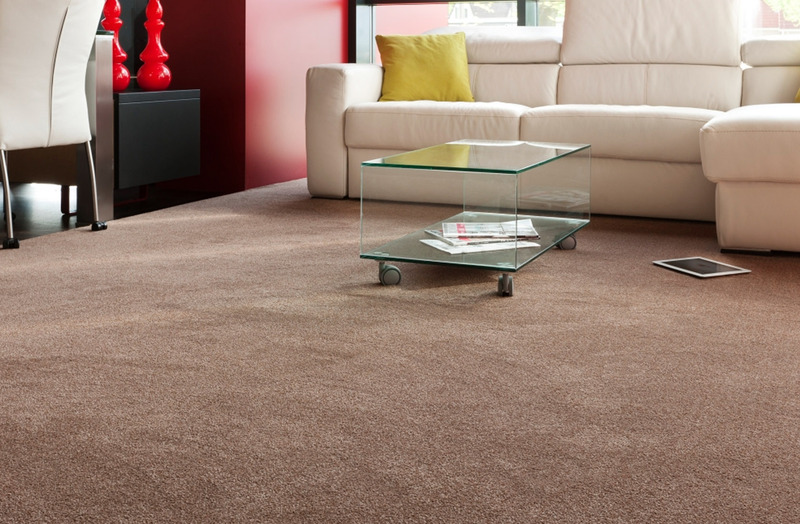 While home maintenance and upkeep isn’t particularly difficult, it can get challenging when you’re trying to maintain and clean your carpet.